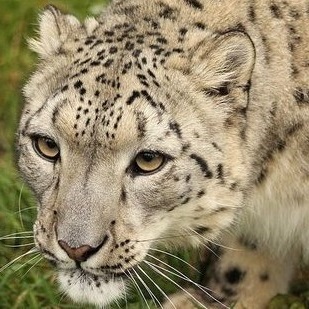 Tenzin (above) is Fanged Wilds' Special Advocate for Snow Leopards. Ben (below) just likes fun. So let's get our skirts a little dirty and save the world for future generations. Ladies know that it may be up to us to do the cleaning around here... unfortunately. 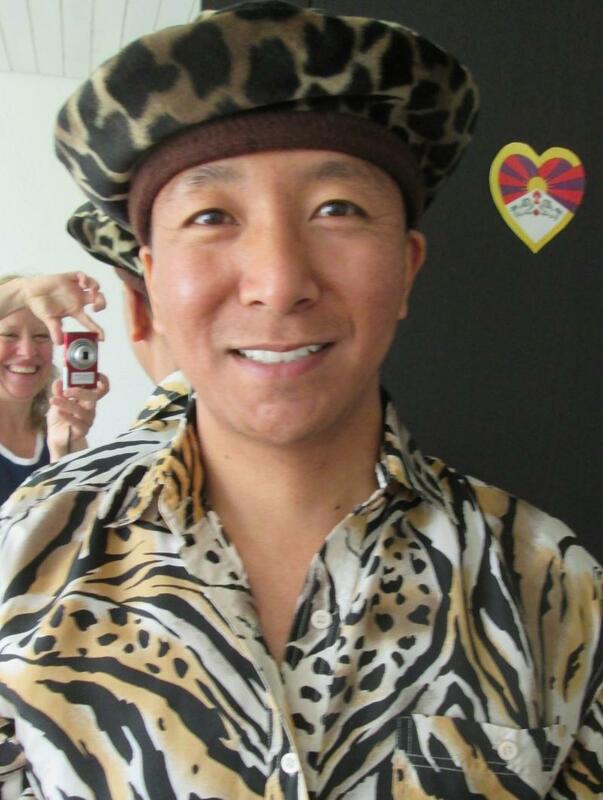 Put a safari hat on the “Girl Effect”! 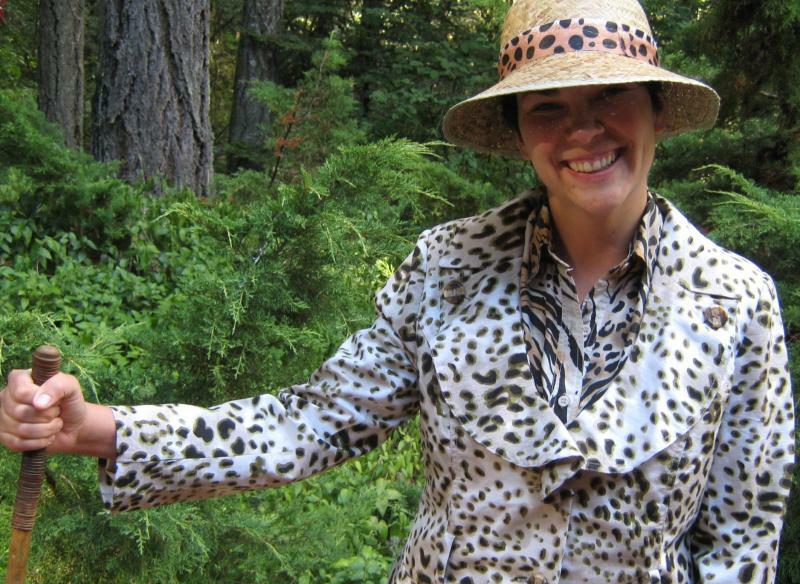 "Women who wear predatory animal prints celebrate nature's power – and ours." Leopard print is purr-fect. Alluring, yet intimidating. Playful, yet elegant. Earthy, yet sophisticated. Not frail like pink but not harsh like black. And it looks so good on actual leopards in the wild! Now an E-book on Amazon for only $2.99! Read this hilarious novel to find out just how cute Saving the World can be! "PAX OF WILDLY WOMEN is a wholly original, wholly entertaining, and unholy subversive story about empowering wildlife and women—and about the outrageous and miraculous changes that happen when we do so. "V.C. Bestor tackles the heretofore untouched—and, by anyone else, untouchable—subject with glee, jabbing her fingers in the ribs of our most cherished institutions and placing banana peels squarely in the path of our so-called progress. "Questioning everything, and answerable to no-one, she somehow manages to expand, edify, and enlighten us while performing radical surgery on our funny bones—without anesthesia. Like the best humorists of days gone by and nights only dreamed of, she has the uncanny ability to remove our shackles and keep us in stitches simultaneously. "PAX OF WILDLY WOMEN not only thinks outside the box, it beats the box back into pulp and reshapes it in the image of a wolf...or is it a woman? See. Enjoy. Prepare to be transformed." .......See more reviews below and here! Pax of Wildly Women is bold and daring from its premise through each of the story’s surprising turns—like Sacha Baron Cohen at his best—exposing the corrosive hypocrisy and foolish myopia of our times. When wildlife and women join forces against our entrenched institutions and seemingly unavoidable rush for self-destruction, the result is a hilarious yet incisive and ultimately deeply honest exploration of the state of humanity and the natural world. The time is right for this book—with powerful roles for strong women, it begins on the precipice mankind has brought itself to and launches us into a so-far unimagined world. Funny, astonishing, sassy, subversive—this book will make waves. V.C.Bestor is the funniest person I know. She taught me to improvise humor. And I used jokes she wrote for my acceptance speech for “Defenders of Wildlife” Scientist of the Year 2009 Award. "VC Bestor's Pax of Wildly Women is both satire and parody, but ultimately a message about giving disadvantaged women "fangs" to do nothing less than 'Save the World!' 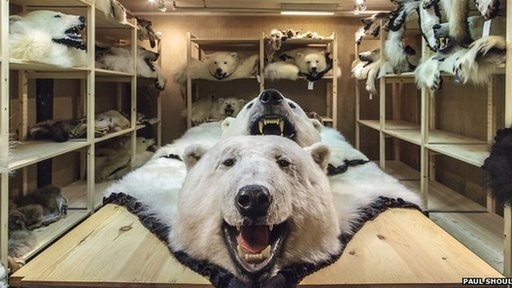 It's a novel approach to educating about climate change, loss of habitat and biodiversity. "Pax has a cast of wily characters: Farraga and Professor Vimvole, Derek and Diana, Shee, Tiara and more, including herbal medicine poachers, terrorists, a madman living on dingo meat and lizard, and a whole cast of characters with remarkable similarities to real-life celebrities and politicos. They live or travel to locales from Bolivia to Balmoral and from Iceland, Michigan, Montana, Oregon and New York City to Spain, as well as Richard "Brimston's" Caribbean island. "Bestor is highly imaginative in creating scenes in a future world where carpools of EVs drop off kids to school, a monorail runs through Yosemite, the world's first eco-whorehouse is concerned about re-establishing the beaver population and the Statue of Liberty has a wind turbine atop her head like a turban. Find yourself chuckling as you follow the wily women in Pax of Wildly Women." Please share your photos and artwork with us! "The Fang is mightier than the Sword. "The Crayon, however, melts in Global Warming. How is a caged panther like a woman? Climate crises may snowball into civic chaos. We can prevent mayhem. And we'll have fun in the process! How? Mimic the 'ecology of fear' by associating women with wild predators. Fashion can be the first step. Leopard-spot apparel can empower even the most disadvantaged girl. Cowgrrl "Fanged Wilds" uniforms can inspire teens to protect grasslands and wilderness. Ultimately, lady veterans & Mama Grizzlies may enlist to patrol & prevent clashes between citizens and snow leopards in Nepal... cougars in Santa Monica... and wolves in Montana. Can females really confront stampedes, poachers and bloodthirsty beasts? Respect for femininity may grow in the process. ...And that can only strengthen social bonds if civilization faces climate collapse. "Charismatic megafauna" are the most cherished wild animals in the world. Could our love for beasts be what rescues humanity?